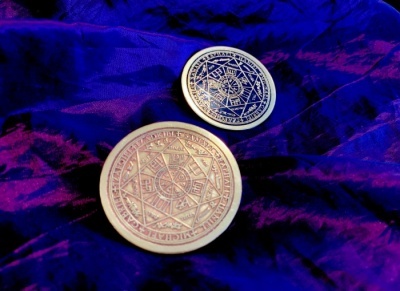 Based upon the 16th Century Renaissance Grimoire, The Arbatel , THE GRIMOIRE OF CELESTIAL MAGICK beautifully simplifies this powerful Magickal System for the Modern Student of Occultism. 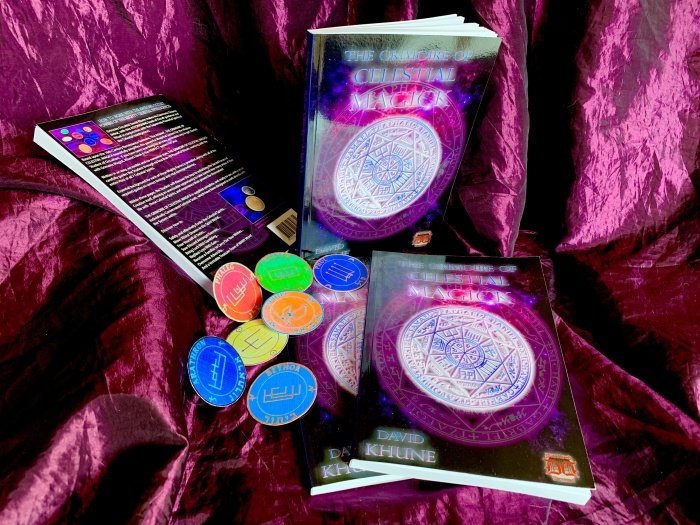 If you have been searching for an easy, accessible way to get started with Grimoire Magick, Khune's book is the PERFECT system for you! Written in an easy, accessible and no-nonsense style, THE GRIMOIRE OF CELESTIAL MAGICK carefully guides the Student through no less than 49 Powerful Rituals, working with the entire Host of all 7 Celestial Spirits. Essential background for each of these Mighty Forces is provided, along with all of the required guides to correct timings and vital correspondences. life with these Celestial Spirits, and experience their powers for themselves! 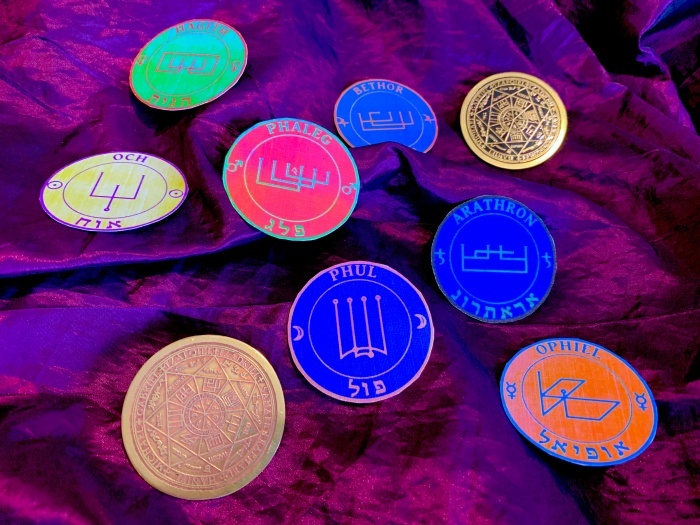 THE GRIMOIRE OF CELESTIAL MAGICK is supplied complete, and ready-to-use, with a full set of individually Consecrated Celestial Seals, which have been designed to work directly with the System within. And a Veritable Treasure-Trove of MANY More!